New research has found links between smoking or exposure to cigarette smoke and both fertility problems and early menopause. Women who smoked or those who were exposed to a lot of second-hand smoke were most likely to have trouble conceiving and to go into the menopause before they reached the age of 50. 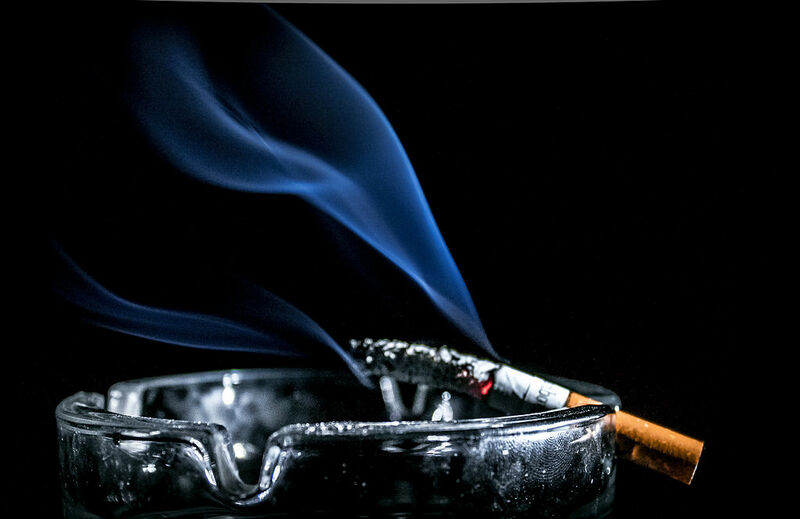 Apparently this is the first study which has specifically looked at second-hand smoke and fertility and menopause. Women who had actually smoked at some point in their lives, were more at risk than those who had never smoked. Heavy smokers were two years earlier to reach the menopause. If you are interested, you can find the research paper here. This entry was posted in fertility and tagged fertility, smoking, smoking and fertility by fertilitymatters. Bookmark the permalink.